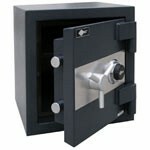 Accuracy Locksmith specializes in supply, service, and installation of commercial and residential safes systems in the entire Los Angeles and L.A. Metro area. 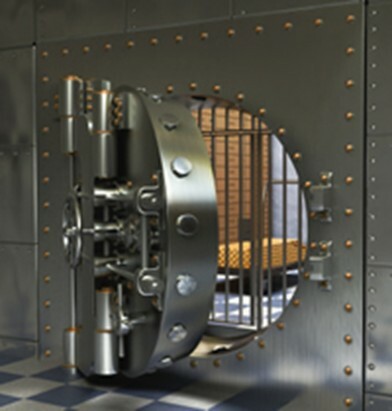 We provide 24 hour fast and professional services with a strong network of trained and certified technicians. 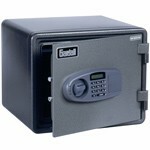 Safes provide a high level of security against burglary and fire. 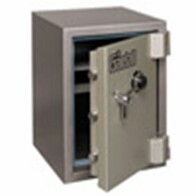 Insurance companies will often demand that you have a UL rated safe in order to procure insurance for certain valuables. 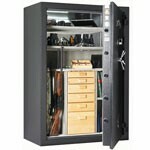 Whether you require a combination or electronic security safe to protect your jewelry and other valuables or a fireproof safe to protect sensitive documents and electronic memory devices from disaster, Accuracy Locksmtih can help you make the right choice among the wide range of safes available. 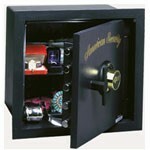 Our highly trained experienced technicians can install, repair and open any safe.